American civil engineer who became the nation's leading consulting engineer of his time. 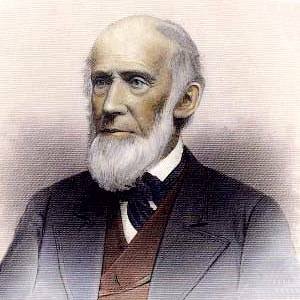 In the period (1830-60) before the Civil War, he worked on several significant canal projects, railroads and water-supply systems. 14 Dec - short biography, births, deaths and events on date of Jervis's birth. John Bloomfield Jervis - Obituary (1885) from Proceedings of American Society of Civil Engineers. Reminiscences of John B. Jervis: Engineer of the Old Croton, by John Bloomfield Jervis and Neal FitzSimons (ed.). - book suggestion. John B. Jervis: An American Engineering Pioneer, by F. Daniel Larkin. - book suggestion.